JCP Service Group repairs include preventative or specialized maintenance. It is a good idea to conduct regular maintenance on your equipment, new and used, to keep it working well for years to come. Regularly scheduled preventative maintenance done by our team involves fluid changes and top offs, filter changes, and any other important repair work that keeps your equipment in good shape and compliant with industry standards. 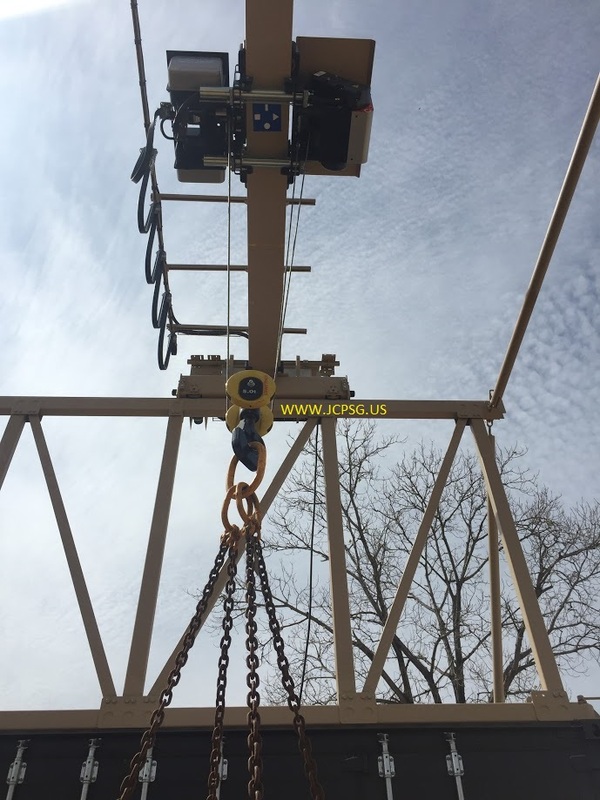 If you have invested in a crane, let JCP Service Group help keep that machinery running. JCP Service Group does not only sell cranes and crane parts, but we also provide services for all makes and models. Our team of experienced service technicians can repair boom trucks, rough terrain cranes, crawler cranes and tower cranes. Our repair and service teams can schedule your maintenance to take place on location of the job site.